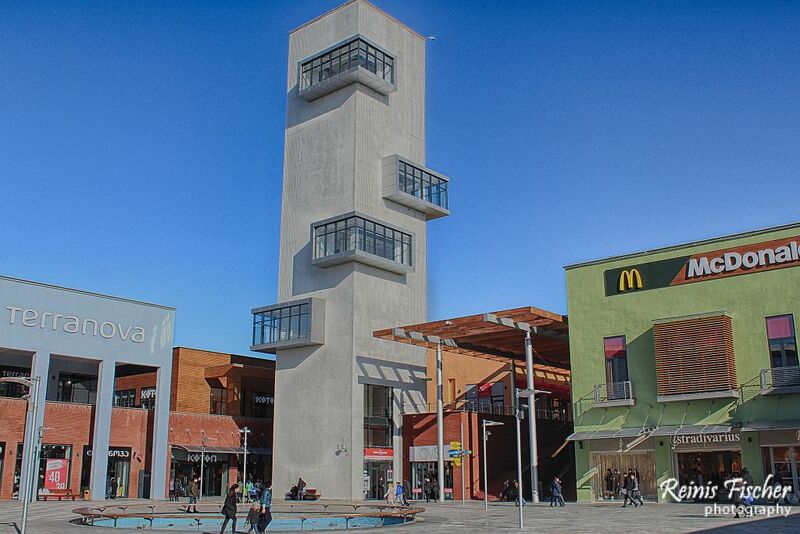 There is a new and modern shopping center recently built and opened for public in Tbilisi. Meet East Point. 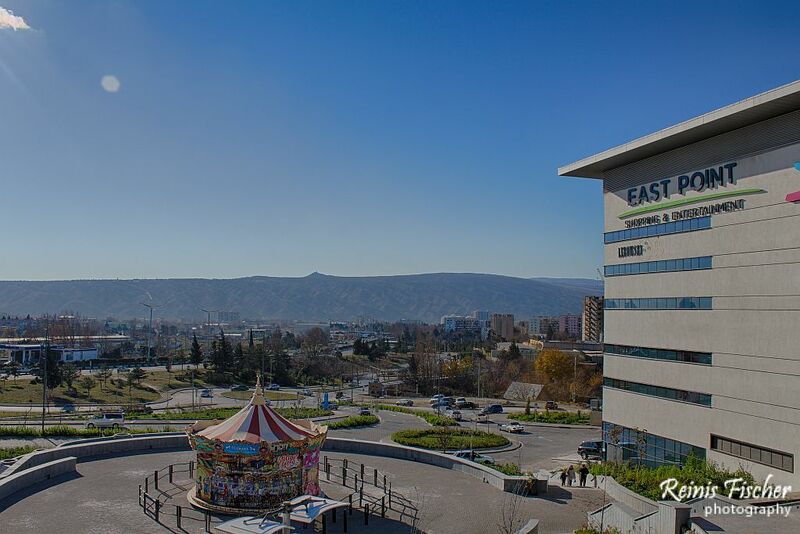 Located in suburbs of Varketili (neighborhood of Tbilisi) next to Kakheti highway on the road to Tbilisi Airport. More than 150 clothing, shoes and accessories fashion retailers under one roof for your unique taste. Bowling and 8-ball pool in a very exquisite environment. A huge entertainment area specially built for children, 10 movie theaters with brand new movies and world premieres. You can pump up at one of the many food courts located on a special avenue to enhance your shopping experience. 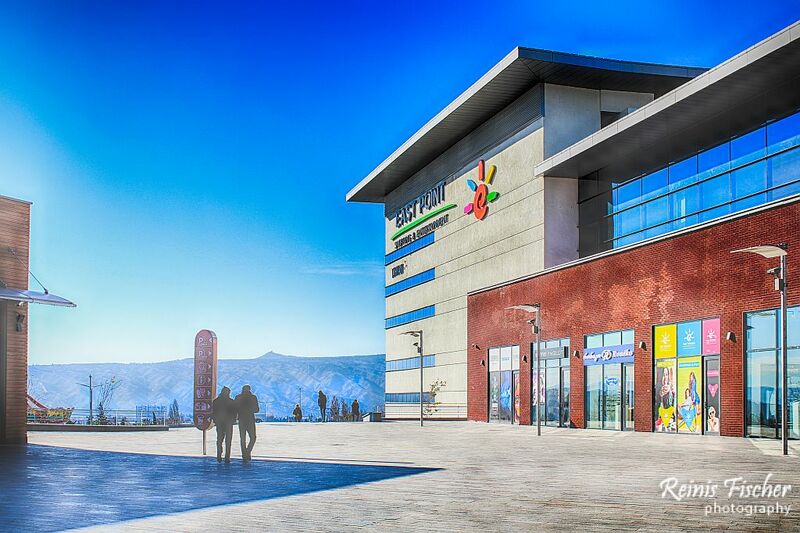 For past couple of years we have been doing our weekly or bi-weelky shopping in another shopping center located in other side of Tbilisi - Tbilisi mall, but now I feel we shall visit this place more often. I actually first time visited East Point mall for a photography practice in frames of Georgia Expat Photographer club organized event. Carrefour has it's own separate building.